Among a sea of claims innovation, which technology should be prioritized? How can carriers integrate different technologies despite their legacy systems, and more importantly, which technologies will dramatically transform claims processing? 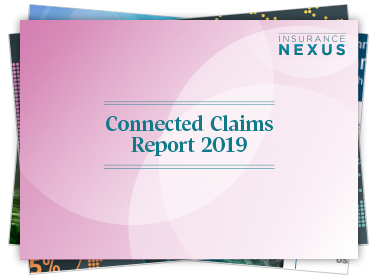 Insurance Nexus has developed a one of kind report with the help of Chief Claims Officers and insights from over 600 insurance executives to help you build your investment strategy for claims transformation in 2019. Download the ‘Connected Claims Report – the State of the Industry’ here. 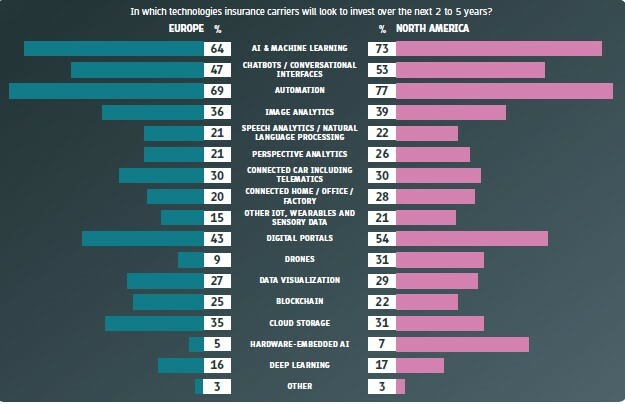 Building Connected Claims for the future: how are carriers currently investing in AI in the short and long-term, and what will this mean for carriers, their workforces and policy-holders? Which technologies do carriers think will yield the biggest lasting benefits? Enter your details below and get sent a link to the whitepaper immediately.